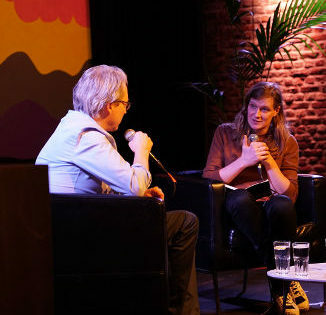 On Friday 8th March 2019, De Balie held a debate on Étienne Balibar’s arguments for the necessity of a European federal state. The world-famous French philosopher, Étienne Balibar, believes that the European Union is failing in its current form and points to the EU’s monetary and migration crises as hard evidence for this. 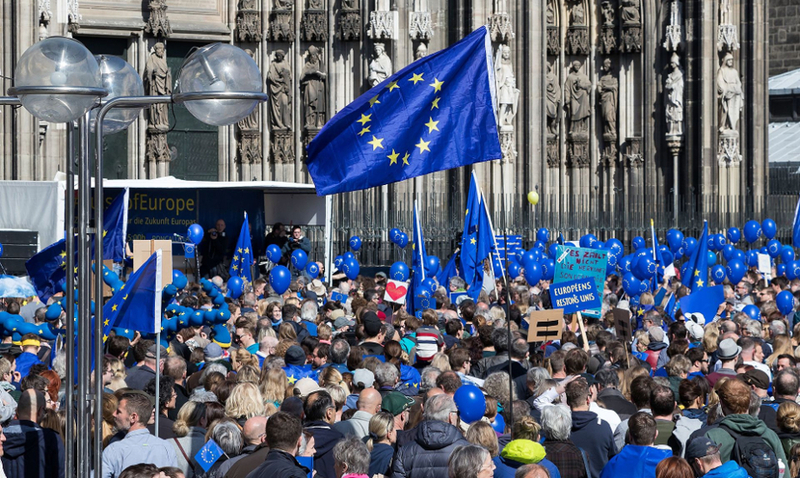 With Brexit creating a stalemate and European elections approaching in which parties on the far right look likely to act together as a transnational front for the first time, many see the European project caught up in a political and moral deadlock. Thus, on the occasion of the Dutch publication of a collection of Étienne Balibar’s lectures and writing on the subject, entitled For Another Europe, De Balie invited the French philosopher to share his thoughts on the new Europe we could achieve going forwards. 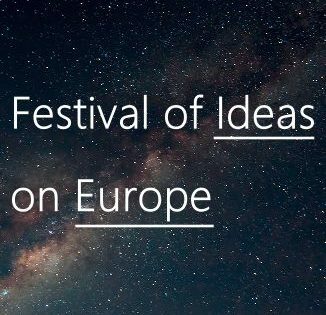 Balibar states that it is an illusion to believe that we can turn back time and revert to our former national state models and that we are, therefore, faced with a choice of whether to persevere with technocratic governance or to invent a new type of federal Europe: a democratic and inclusive Europe of citizens. To discuss the possibilities of an inclusive, democratic, federal Europe, Étienne Balibar was joined by Judith Sargentini and Laurens Jan Brinkhorst in a discussion moderated by Caterina di Fazio. Étienne Balibar is an emeritus professor of philosophy at the Université Paris-Nanterre and a visiting professor at Columbia University, New York. He is a leading Marxist intellectual and has lectured and published widely in the areas of epistemology, Marxist philosophy and moral and political philosophy in general. Some of his key publications on the foundations of political philosophy include Spinoza et la politique (1985), the world-famous Race, Nation, Classe (1988 with Immanuel Wallerstein) and La proposition de l’égaliberté (2010). Etienne Balibar has also published several works which look at the idea of a more concrete Europeanism, We, the People of Europe? Reflections on Transnational Citizenship (2004); Europe, Constitution, Frontière (2005). In 2017, he was awarded the Hannah Arendt Prize for Political Thought for his public appearances and his interventionist thinking, with the judges stating that “His articles have looked far beyond academic discourse, towards a republican public.”. Laurens Jan Brinkhorst can look back at a long and successful career in which he was EU Ambassador to Japan, European Commission Director General for Environmental and Nuclear Safety, MP and MEP for D66, Dutch Minister and Deputy Prime Minister and Professor of International Law at the University of Leiden. Brinkhorst has also been a member of the Bilderberg Group and served as vice-chairman of the Executive Committee of the Hague Institute for Historical Justice and Reconciliation. Judith Sargentini is a member of the European Parliament in the Group of the Greens/European Free Alliance. She was elected as an MEP with the Dutch party Groenlinks and currently serves as the vice-chair of the Committee on Civil Liberties, Justice and Home Affairs. Judith Sargentini’s work in the European Parliament focuses thematically on human rights, refugees, the fight against money laundering and cross-border crime, privacy causes and Hungary. She has been the lead rapporteur on a number of EP reports and is particularly well known for her report on Hungary in 2018, which led to MEPs voting to initiate Article 7 (1) of the Treaty on the European Union against the country. Caterina di Fazio is a postdoctoral student in Maastricht University’s Studio Europa and a co-founder of Agora Europe. She is also a visiting scholar at Columbia University and recently completed her PhD at the Sorbonne on the topic of political space. Caterina di Fazio is currently working on developing an ethics of borders by focusing on freedom of movement and providing a philosophical analysis of the migrant condition to create a genealogy of refugee status in the contest of the birth and the decline of the nation-state and the current European crisis. She has also worked on planning electoral campaigns with Liberi e Uguali, published several academic papers and written articles for well-known media outlets, such as La Repubblica, Il Manifesto and OpenDemocracy.